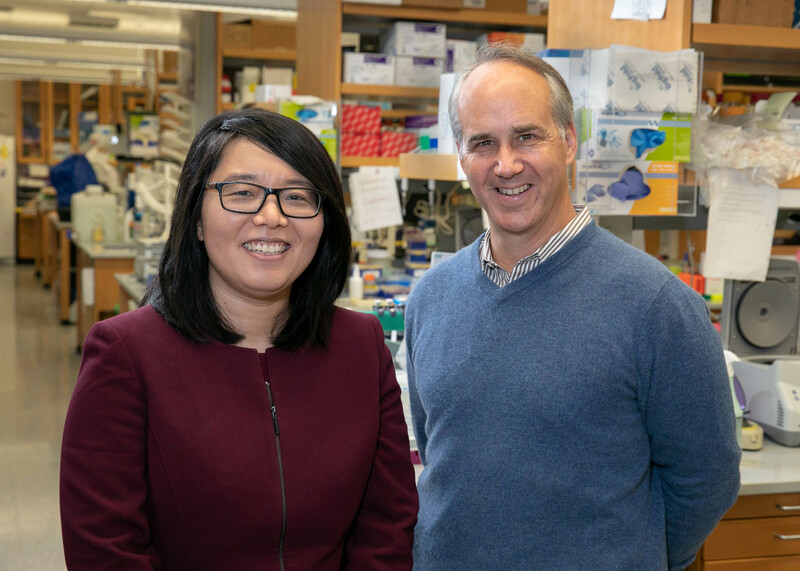 The research of UCLA professors Xinshu (Grace) Xiao, Dr. Daniel Geschwind and their team is the first comprehensive study of RNA editing in autism spectrum disorder. Scientists had long assumed that a sequence of RNA is a faithful copy of a gene's DNA sequence — and that RNA is merely the cellular messenger that carries out DNA's instructions to other parts of the cell. 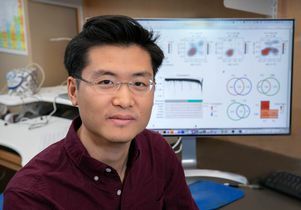 "This assumption was proved to be wrong when RNA editing was first discovered in the 1980s," Xiao said, "and we are finding many examples where the genetic codes we inherit from our parents are edited in our cells." Other co-authors are listed in the journal article. Funding sources for the research include the National Human Genome Research Institute, National Institute of Mental Health (both institutes are part of the National Institutes of Health) and the Simons Foundation Autism Research Initiative.